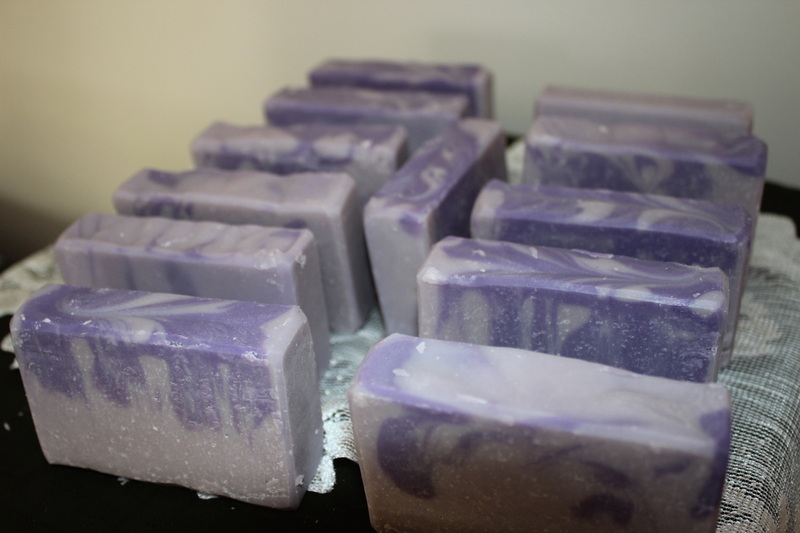 We now have four categories of beautiful soap. 1. 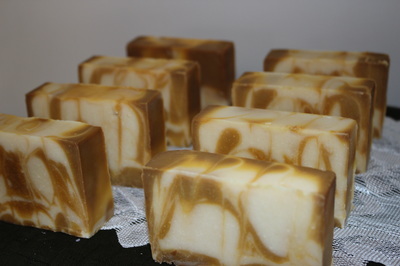 All Natural - no fragrance oils, or synthetic colours. 2. Designer Soaps - which may contain fragrance and/or essential oils. Also the colours are micas, which are considered natural but not at 'natural' as clays, and infusions made from plants. 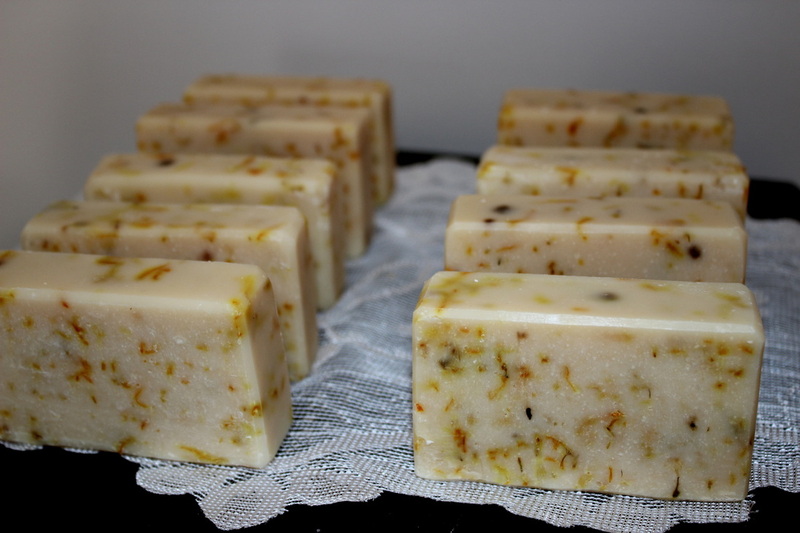 Using these ingredients gives a much larger range of attractive soaps and fragrances. They are still incredibly mild. I am so allergic to everything store bought, so I am a very good person to test these soaps on! Our hand crafted soaps are all made with milk. Some are 100% goats milk, and some are a combination of cow and goats milk. I have run many identical side by side tests for this. I find the end product exactly the same in use, and mildness. 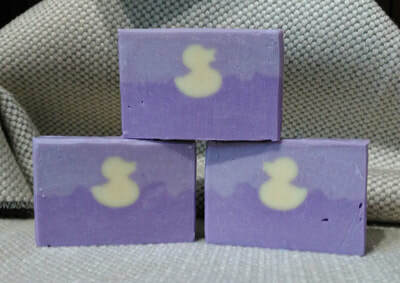 You don't have to worry if you have a milk allergy, milk is very soothing when used externally for cleansing and healing, and if you have not already tried our soap, you will be amazed how much better these soaps are than ones made with water as is done in most cases with cold process soap making. 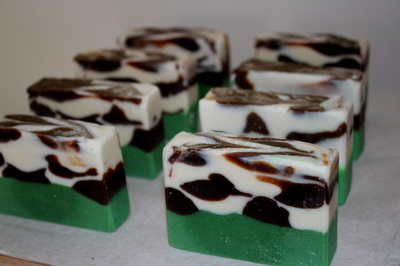 Many soaps claiming to be goats milk add a very small amount just before pouring into the mold. 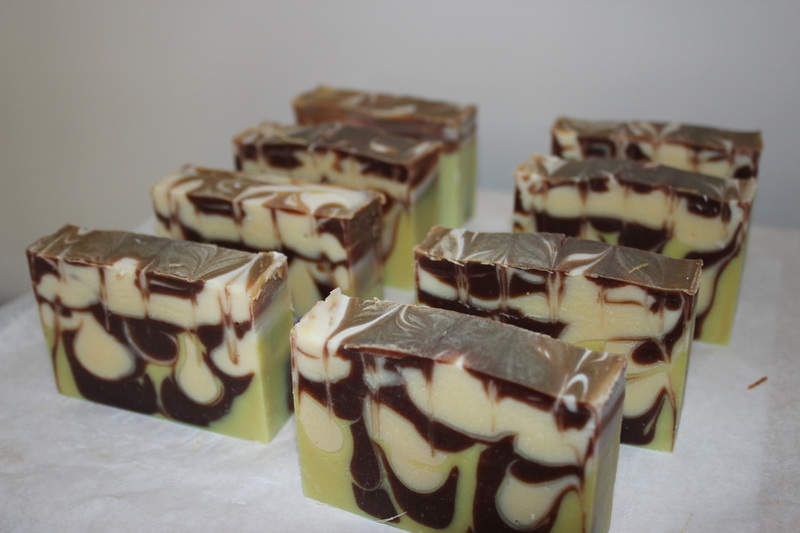 I use milk from the beginning of the process, instead of water, which is what makes them so loved by skin! 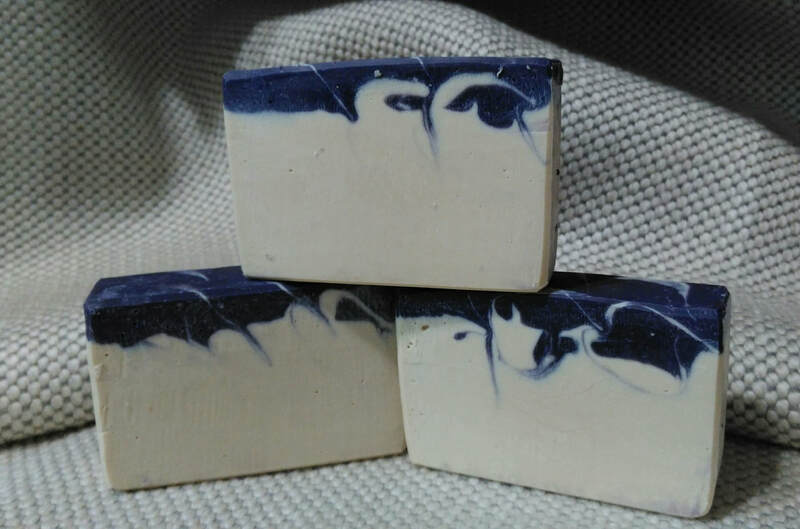 We pride ourselves with a unique line of soaps which are packed with as much milk as we can get into them. 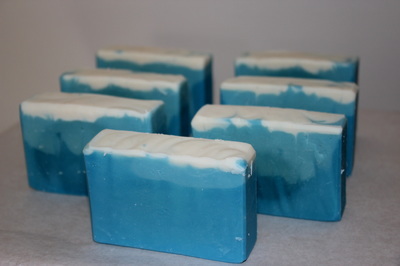 This makes them way more gentle, than a normal hand made soap made with water. The milk is enriching, cleansing, and calming on the skin. 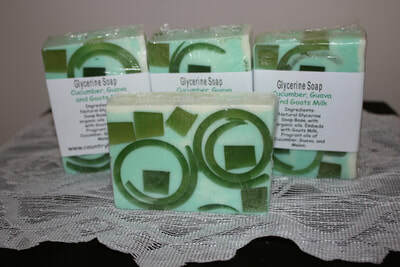 Goats Milk Soaps are now made and coming into the store. Many of our soaps are great for washing hair! 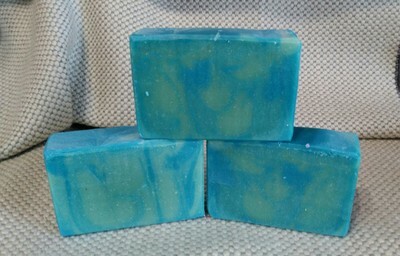 My absolute favorite is the Tea Tree and Lemon. I have grey hair which tends to be wiry, thin,and straight. Since using this soap I seem to have real curl back again, (like I used to have) - very happy! Feel free to phone or email me if you would like to discuss your hair care. 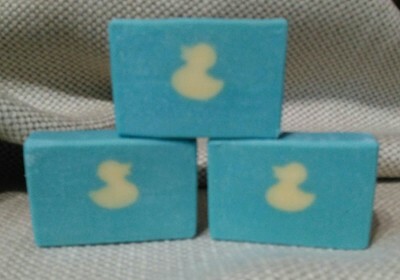 I have been using soap for many years now, no conditioner and have no dryness or split ends. Also, for dry hair, using conditioner in the usual way can make your hair too oily, meaning you end up washing is sooner than you normally would, thus adding to the dryness. Try our hair washing soaps, and I am sure you will be delighted. For more specific (personalized) help with your hair, so you can select the best products for you from our natural range, feel free to give me a call. If you are concerned you are getting through a bar too fast, here is a handy tip. Find a nice wooden or plastic rack you can store in your cupboard, and have two or three bars on the go at once. Use each bar for only a day, and rotate them. 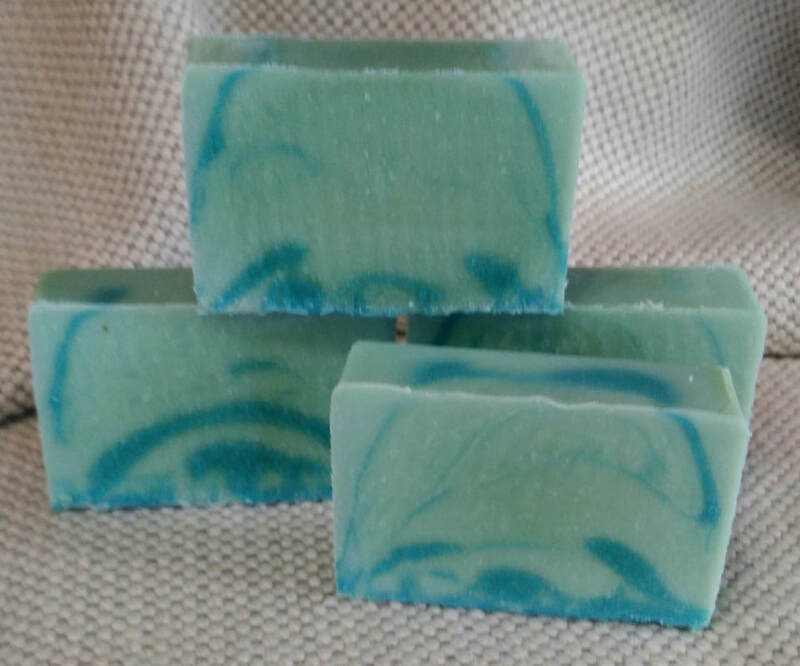 This way you can enjoy a change, and the soaps will stay nice and hard. 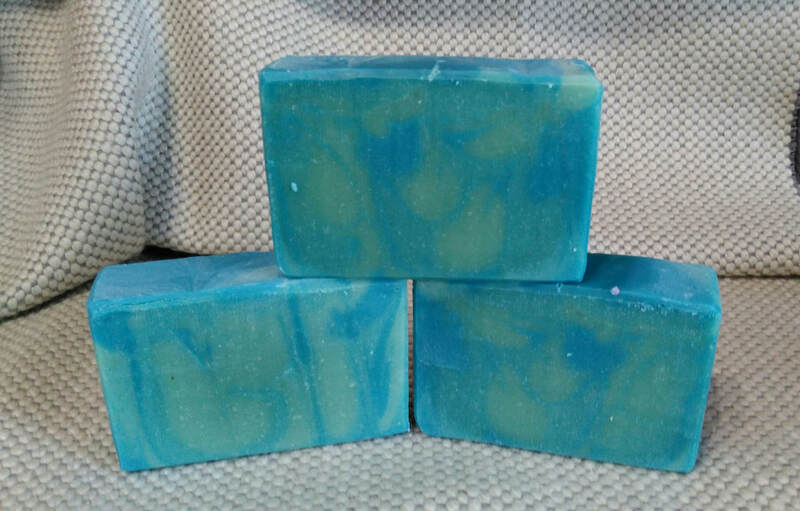 Once the outer layer gets soft, you use it up quicker. If I had the luxury of stock piling my soaps for a year before they are for sale, the bars would be much harder, but since our move there has been no time at all until recently to get more soap made, and I am making them available again as soon as possible. 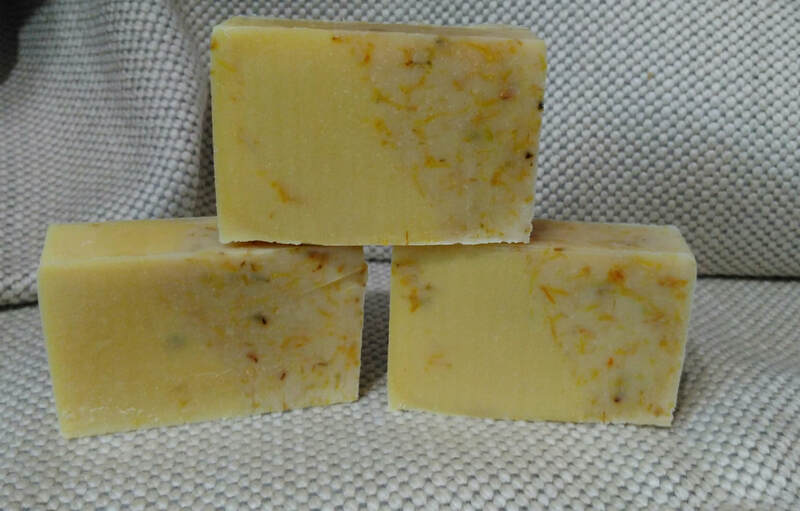 If you wish to buy some to store, this will improve them. The harder they get, the longer they will last. But in the mean time, rotating them works very well. Our soaps are crafted with love and patience, but they might have little blemishes which we feel ensures you that each bar has been hand made, hand trimmed, and hand wrapped and labeled. If they have more serious faults, or are perhaps cut a little under sized, they are priced as seconds. I realise there are issues with the use of palm oil. 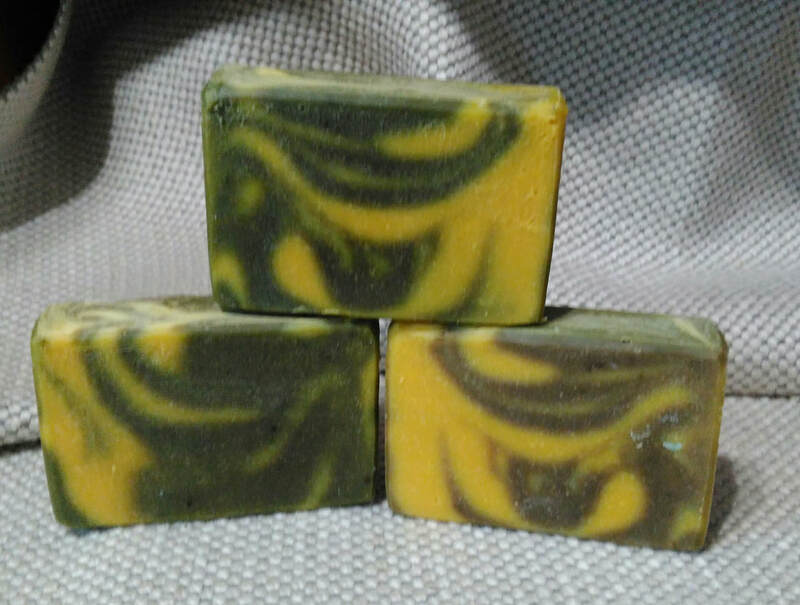 I am happy to say that even though I do use it again in my soap I have carefully checked it comes from sustainable sources. I buy organic ingredients where ever possible, so generally speaking, most of the oils I use are either organic, or as high a quality as I can get. 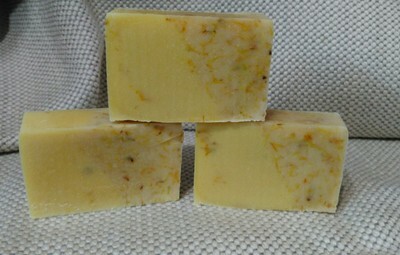 Some soaps are fragranced with essential oils, some with fragrance oils, and some with a blend of both. 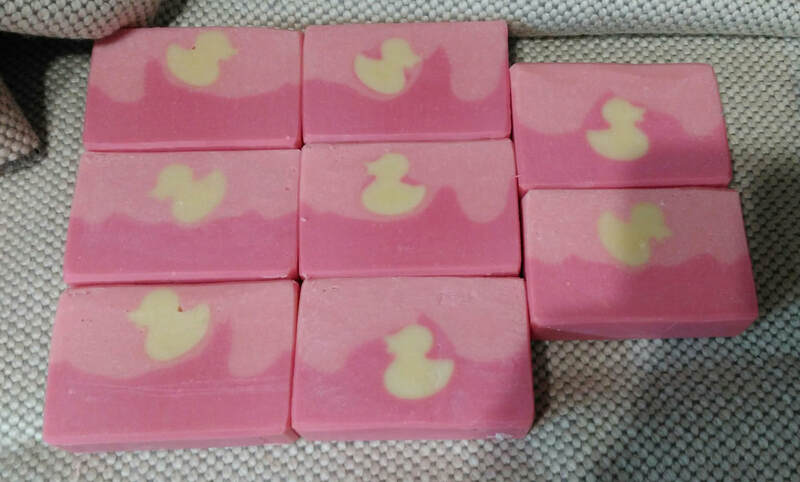 I also have some fragrance free soap, so if you have a particular preference, drop me an email and let me know what you are after, and I can get back to you with a selection with your requirements. 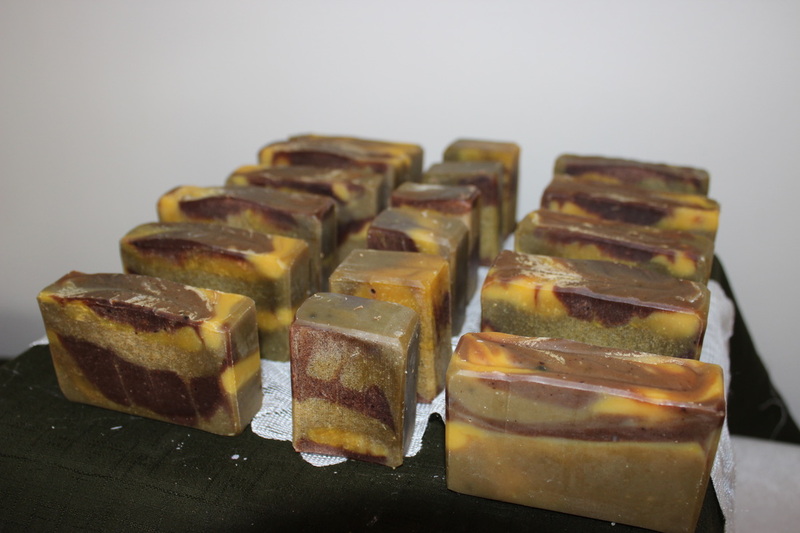 I have colour free, low allergenic mica colour, or natural colours in my soaps. 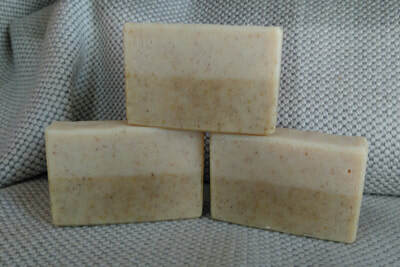 Some people love soaps with texture with an exfoliating effect, others like their soaps plain. 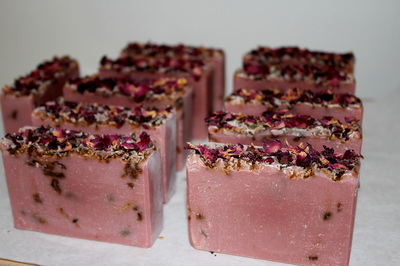 My list of exfoliants are; oatmeal, chamomile, salt, pumice, calendula, coffee, rose petals. 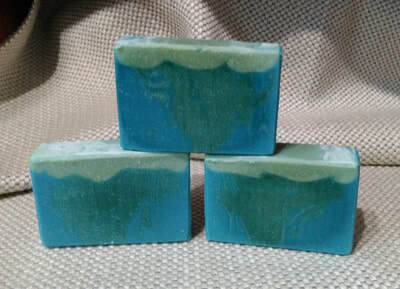 We now also have Luffa Soaps.